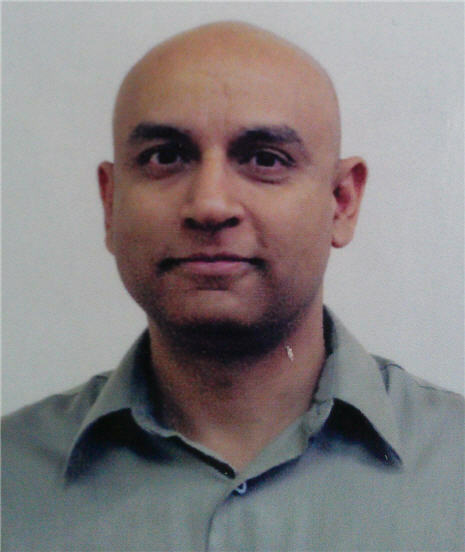 Javed Tufail has over 13 years on industry experience related to voice over ip and unified communication. He has vast experience in voice and ip telephony standards and protocols. Currently working as an Architect with Microsoft Consulting Services Voice Center of Excellence and his responsibilities include design and guide Microsoft Lync Architectures. In the past he has worked for Cisco Systems Advanced Services as Solution Architect designing and implementing Cisco Unified Communications at Enterprise customers. Javed holds a CCIE, CCVP and VCP4 certifications.